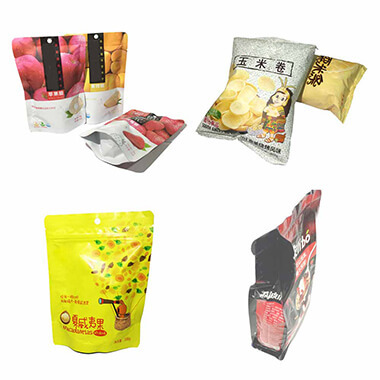 BrightPacking manufactures and distributes high-quality packaging materials and related innovative packaging container. 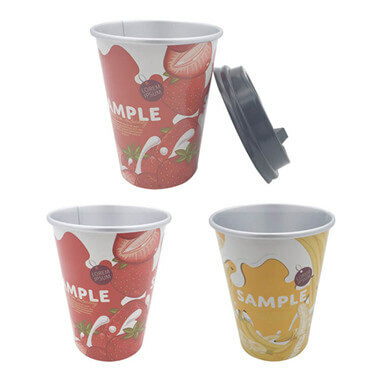 The Company’s products are used primarily for the dairy foods, beverages,coffee and in health care applications. 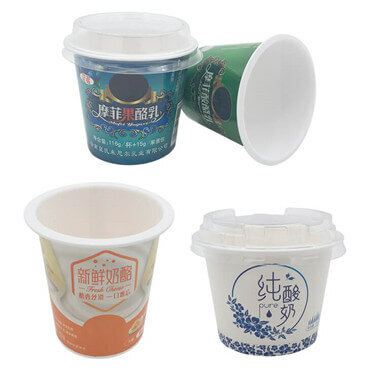 BrightPacking Solutions Provide lidding foil, die-cut lids, heat-seal die cut lidding, roll foil lidding, yogurt lidding, inner-seal lidding, food packaging, beverage packaging, single serve lidding and related packaging container. 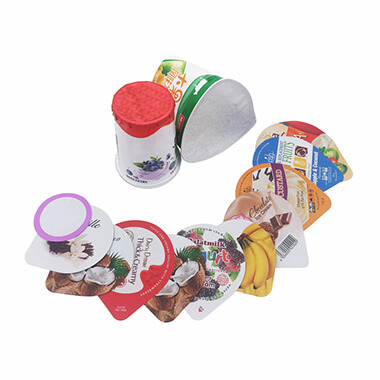 Packaging is brightpacking’s business and the Company brings more to the marketplace than manufacturing capabilities and technical expertise. 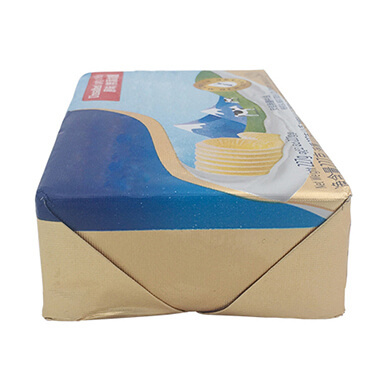 Brightpacking professionals offer one-stop service. 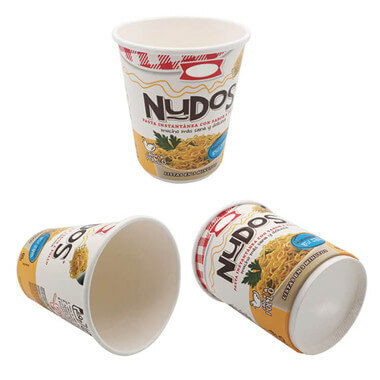 We offer high quality Aluminium, PET, Co-Ex and Paper die-cut lids. 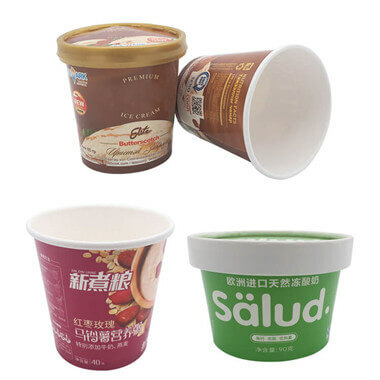 Long shelf life and vivid printing Plastic cup for yogurt, juice, cheese, ice cream etc. 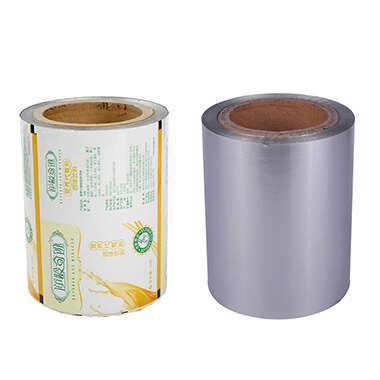 Brightpacking is committed to quality management and continuous improvement. 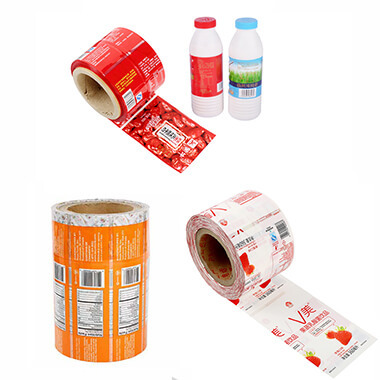 Brightpacking is committed to the continuous improvement our food safety systems. Each customer, large or small, receives individual personalized care from a member of an assigned customer account team. 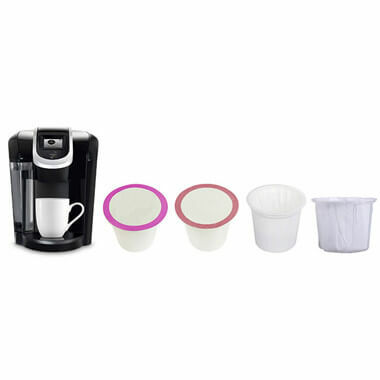 The customer account team is comprised of a sales representative, a sales coordinator, and a technical service engineer. Together, the customer account team works to ensure that all of customers’ expectations are satisfied.